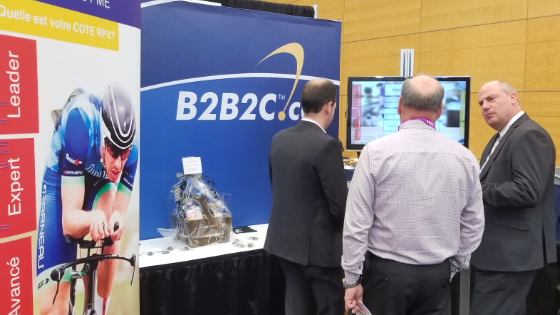 20 years experience in all these facets of business networks makes B2B2C un unparalleled provider of IT solutions for connected SMEs. Each SME is entitled to its custom network solution. Engage one of our specialists in a free evaluation of your needs, send us an RFP by email or use our online RFP form to create it easily. 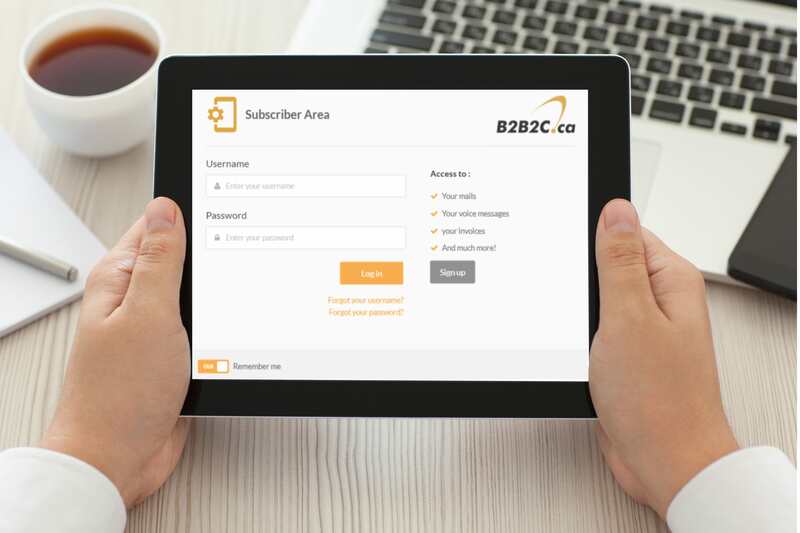 What can a customized B2B2C solution do for your business? Learn more about it with this Success Story from the brokerage industry. 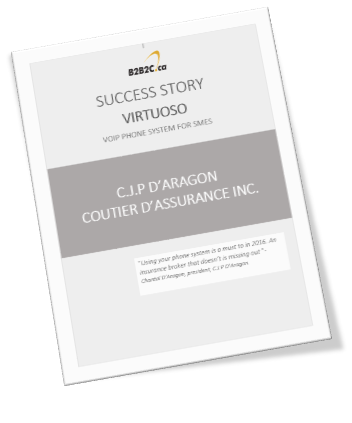 You’ll discover how C.J.P D’Aragon, Courtier D’Assurance Inc., has become more efficient and improved its customer experience by integrating the Virtuose VoIP phone system into its management software. 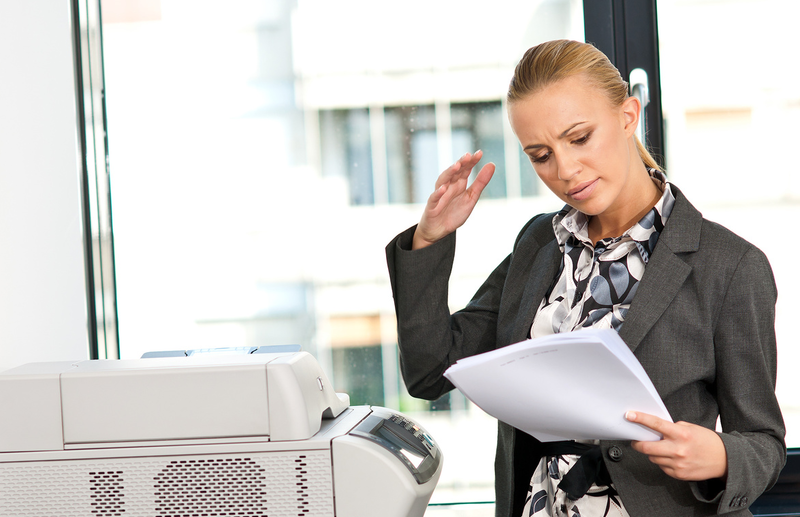 “Using your Virtuoso phone system is a must in 2016. An insurance broker that doesn’t is missing out “ – Chantal D’Aragon, President, C.J.P D’Argon. 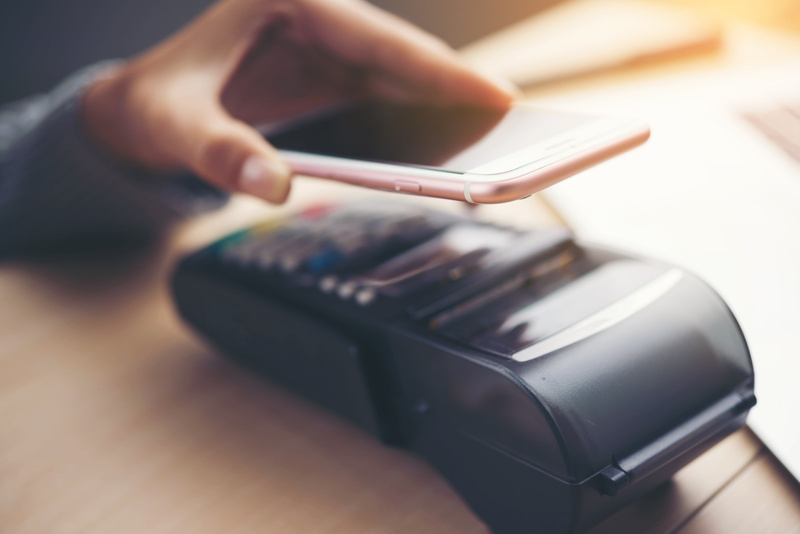 You know what your business needs. What you’re looking for is a solution. Easily design online your RFP and get a customized service offering, tailored to your needs and your budget.